ISLAMABAD, March 21 (INP): President of Azerbaijan, Ilham Aliyev has greeted President Dr. Arif Alvi and the Pakistani nation on its National Day to be observed on Saturday. 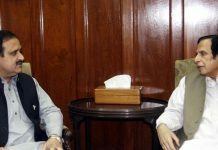 He said that Azerbaijan and Pakistan are bound together by strong friendship and partnership relations. High level relations existing between our states which are based on mutual trust and support, reflects the will of our brotherly peoples, he added. 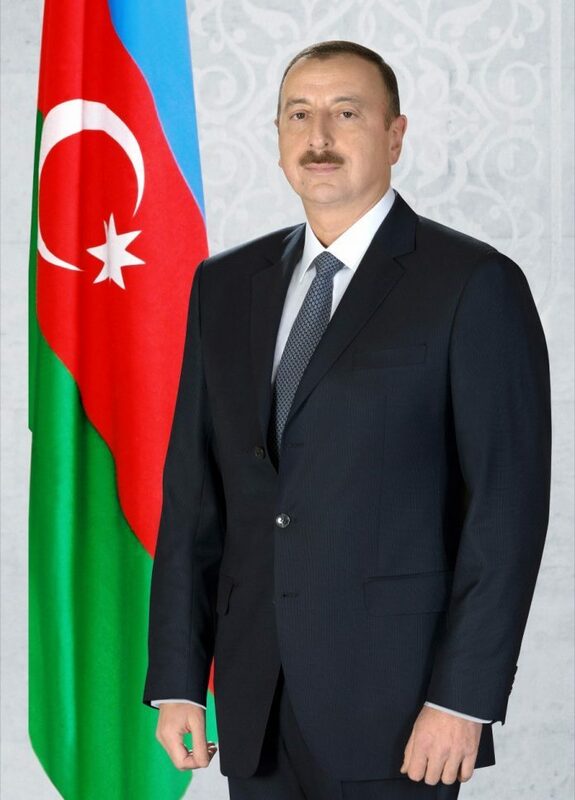 The Azerbaijan President said that he was am confident that, improvement in our bilateral relations, deepening of cooperation in all areas will further serve to the interests of the two countries and its people.